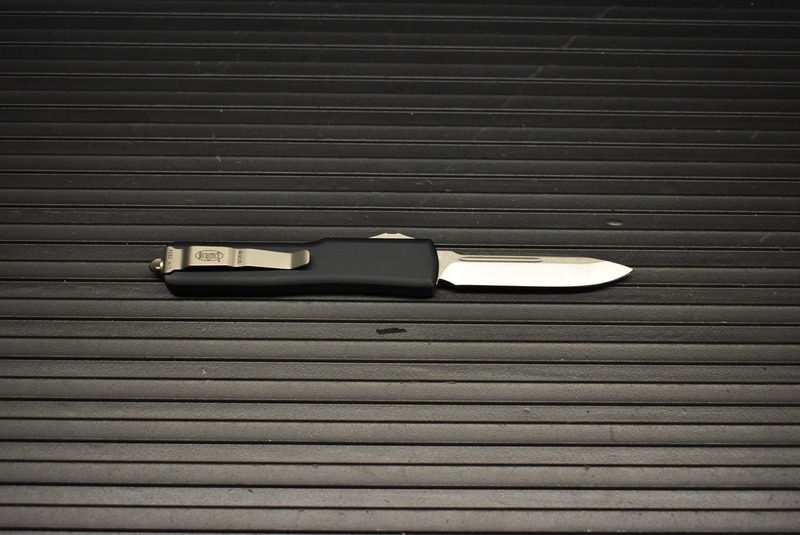 The ever popular UTX-70 OTF automatic has been updated with a smooth contoured handle and CTS-XHP blade steel. 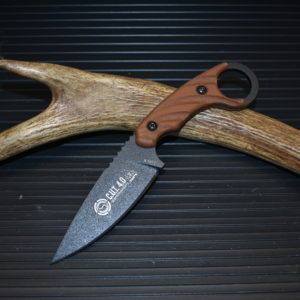 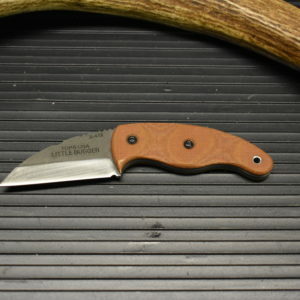 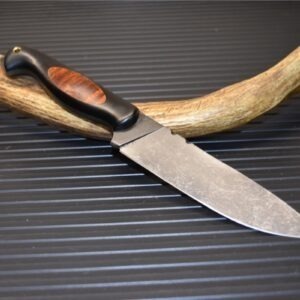 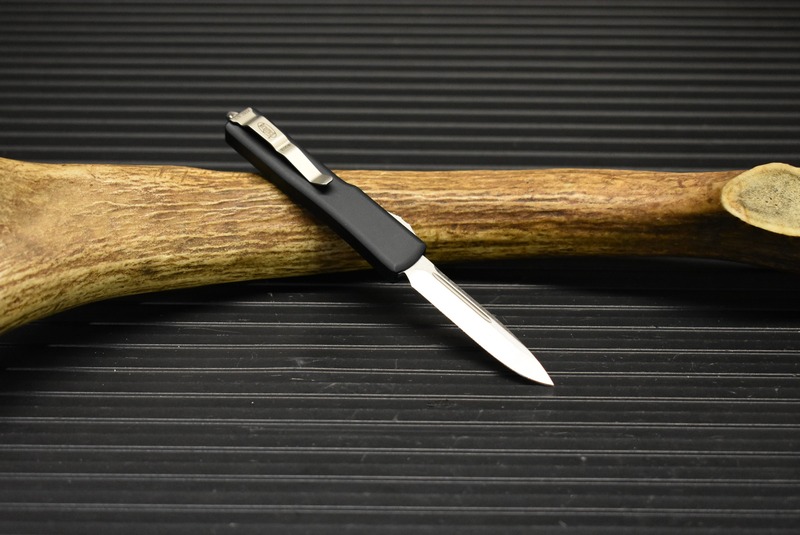 This model features a stonewashed blade and a black contoured alloy handle. 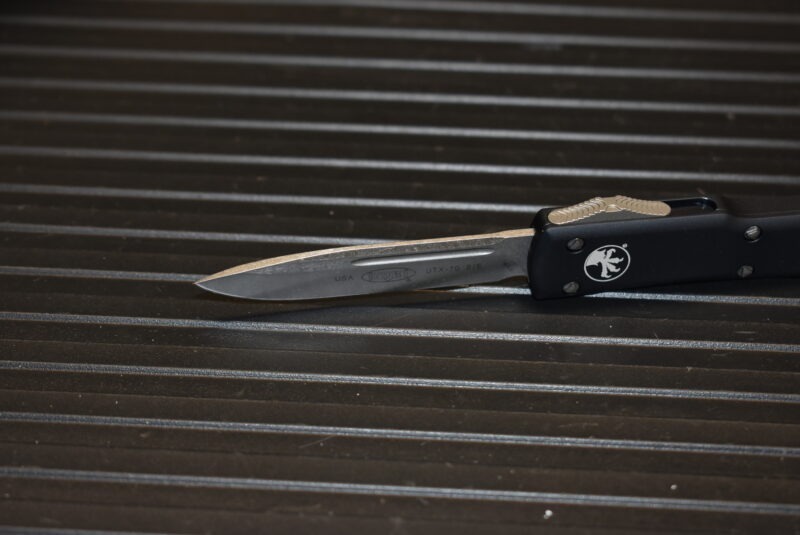 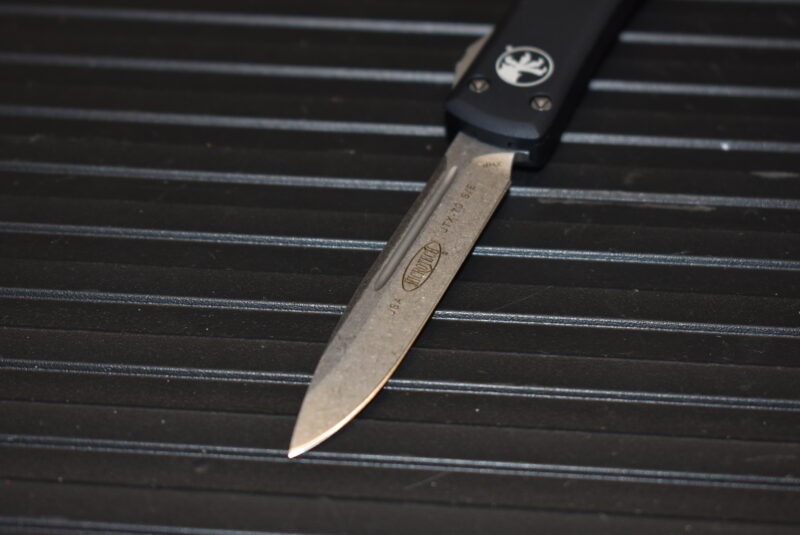 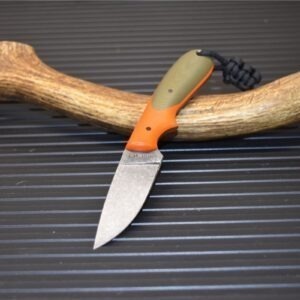 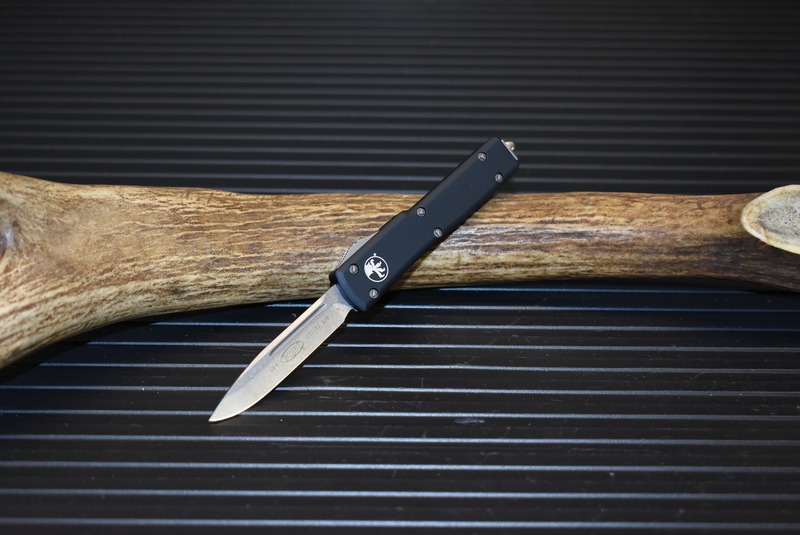 The UTX-70 is the most compact out-the-front automatic knife on the market. 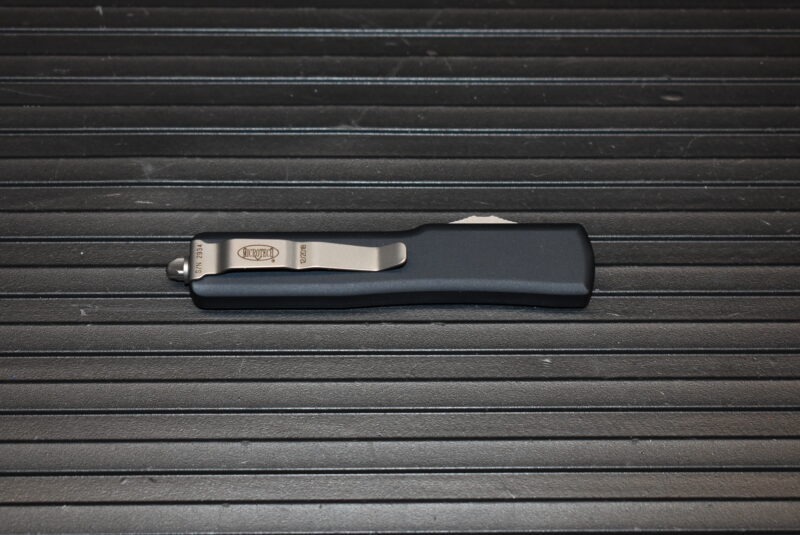 It fires in and out automatically by using the sliding firing button on the knife’s right side. 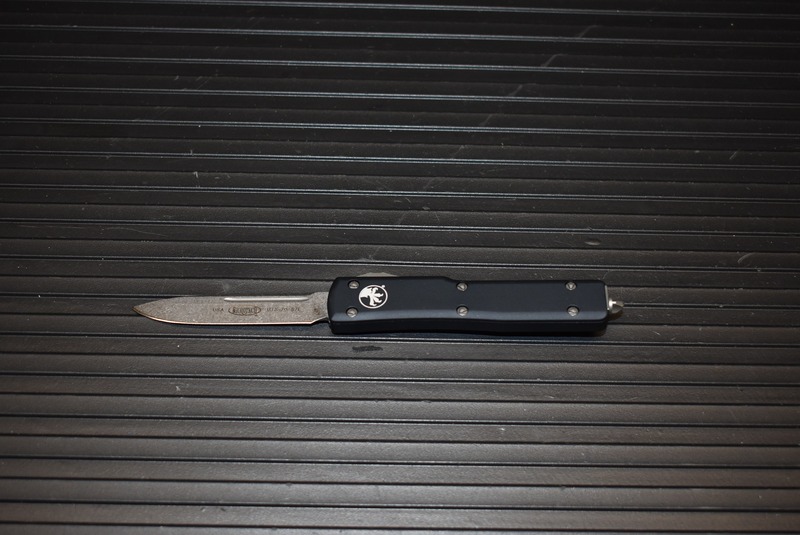 less than 6″ overall, its the perfect EDC. Includes a glass breaker and a stainless steel pocket clip. 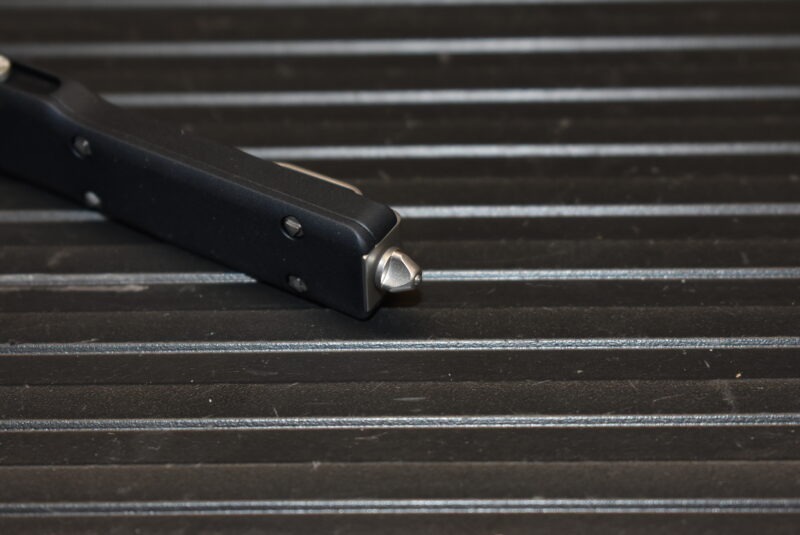 The UTX-70 spring remains at rest when closed or open, so the spring does not fatigue and ensures functioning.